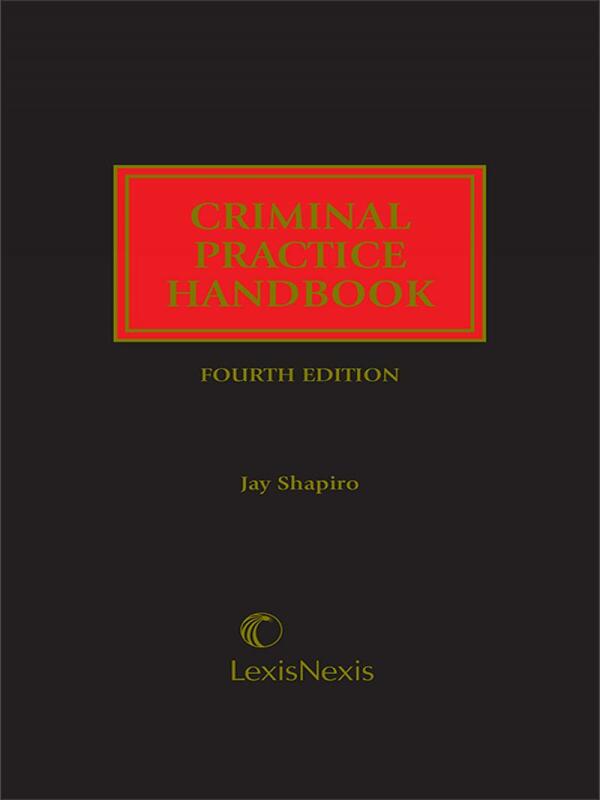 Well-written and bursting with practical advice, Criminal Practice Handbook, Fourth Edition guides you through a criminal case from beginning to end. It provides hundreds of proven techniques and contains dozens of checklists, sample motions, and examples that you can tailor to each particular situation. 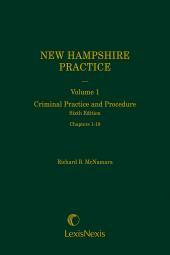 Well-written and bursting with practical advice, Criminal Practice Handbook, Fourth Edition guides you through a criminal case from beginning to end. It provides hundreds of proven techniques and contains dozens of checklists, sample motions, and examples that you can tailor to each particular situation. 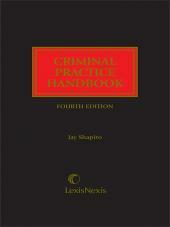 To help build your criminal practice, Criminal Practice Handbook includes a chapter on court-appointed representation. As a young lawyer just beginning your practice, youll gain an understanding of the basic procedures of criminal practice. 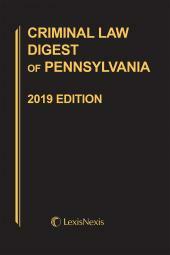 As a seasoned practitioner, this publication is a refresher A-to-Z guide. Jay Shapiro is a partner in the New York office of White and Williams LLP concentrating in commercial litigation and as co-chair of the Firm's Cyber Law and Data Protection Group. He has more than 30 years' experience as a litigator and represents clients in connection with fraud related litigation and investigations, including corporate internal investigations, criminal and regulatory enforcement and insurance fraud. Additionally, he represents clients in resolving trademark and copyright matters. 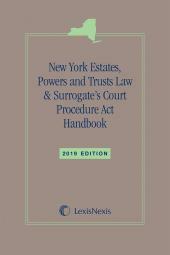 Mr. Shapiro began his legal career in the Bronx County District Attorney's Office as a prosecutor for eight years and later spent 12 years with the King's County District Attorney's Office, becoming the Deputy District Attorney in charge of the Rackets Division before going into private practice. Jay Shapiro has tried more than 35 cases in state and federal courts in New York and has also appeared before courts in California, Delaware, Florida, New Jersey, Pennsylvania and Washington. A graduate of Middlebury College and Case Western Reserve University School of Law, Jay Shapiro has written and co-authored numerous publications. A frequent lecturer, he was an Adjunct Professor of Law at New York Law School (1989 to 2004) and served as a Faculty Member of the New York Prosecutors Training Institute, the New York City Police Department's Criminal Investigators' Course and the New York City Fire Marshal's Training Program. Mr. Shapiro was the First Recipient of the New York State Insurance Department's Bureau of Fraud Investigation Director's Award. 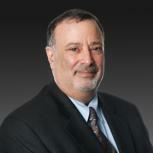 He has written and co-authored numerous publications including: Co-Author, with Prof. Lewis R. Katz, New York Suppression Manual (Matthew Bender, 1990); Revision Author, Criminal Law Deskbook (Matthew Bender); Author, Criminal Practice Handbook, Fourth Edition (Michie); Bender's New York Evidence, CPLR (Matthew Bender); Draft Co-Author, Moore's Federal Practice, 3d Ed., Summary Judgment (Matthew Bender); Author, ''Terrorism, the Constitution, and the Courts,'' New York Law School Journal of Human Rights, Volume 18 (Spring 2002).